Historically, civilizations collapse when there are high levels of inequality and depleted resources. Hunter Lovins argues that we either solve the climate crisis now, or we lose everything we care about. But the good news is, we CAN build an economy in service to life, one that reverses climate change—at a profit. Hunter is the President and Founder of Natural Capitalism Solutions, a nonprofit dedicated to the development of innovative climate change and sustainability solutions for companies, countries and communities. A renowned author and champion of sustainable development, Hunter has 35-plus years of consulting experience in the realm of sustainable agriculture, energy, business, water, security and climate policy. She lectures regularly to audiences around the globe and serves as a professor of Sustainable Management at Bard MBA. Time Magazine recognized Hunter as a Millennium Hero for the Planet, and Newsweek referred to her as the Green Business Icon. Today, Hunter joins Ross, Christophe and Paul to discuss her work helping to design MBA programs in sustainability and walk us through the fundamentals of the Bard program in New York City. 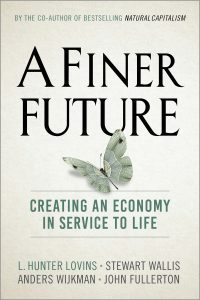 She share the impetus for her new book, A Finer Future, explaining how we can solve climate change quickly AND at a profit. 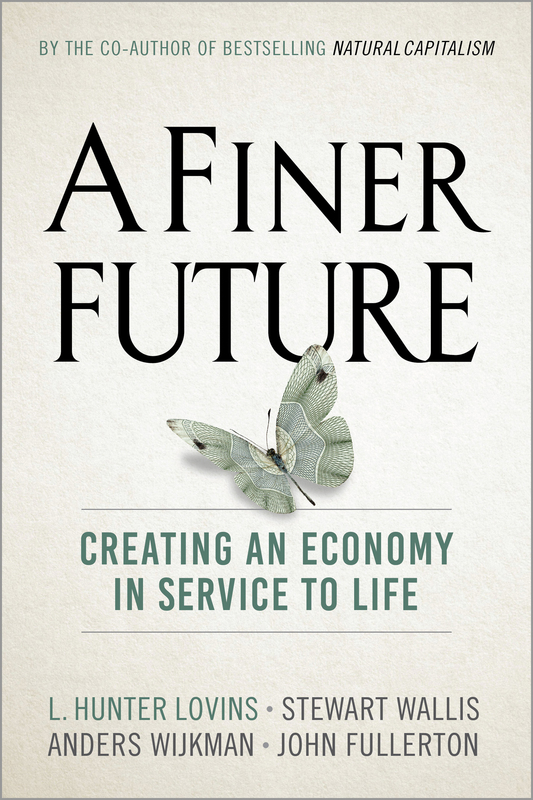 Listen in for Hunter’s insight on the eight principles of regenerative capitalism, the role of human dignity in Gross National Wellbeing, and what YOU can do to support a regenerative economy in your local community.